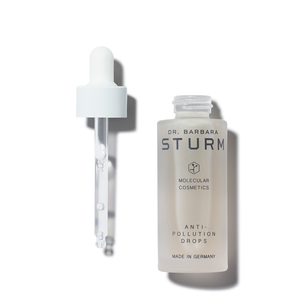 This humble weed has amazing regenerative powers that get to the root of aging—which is why Dr. Barbara Sturm includes it in so many of her products. In cooking, your food is only as good as your ingredients. The same applies with beauty. In a new series, we single out cutting-edge and under-the-radar hero ingredients to find out why they work, how they were discovered and—most importantly—what they can do to make you look better. Here are the heavy-lifters who underpin the formulations of your favorite products. So how much of a skin-nourishing punch does purslane deliver? A big one. It’s loaded with antioxidants and has more omega-3 fatty acids than fish oil. Possessing one of the highest concentrations of vitamin A among vegetables, purslane also has six times more vitamin E than spinach and seven times more beta carotene than carrots. You’ll also find vitamin B-complex, vitamin C, calcium, potassium… the list goes on. And if you’re already gearing up to toss the superfood into your salad or post-workout smoothie—absolutely go for it—you can expect a slight crunch and tart, lemony taste. As if that wasn’t enough of a resumé, the nutritious botanical also activates telomerase, which Sturm dubs the “fountain of youth enzyme.” Why is this important? In a nutshell, an increase of telomerase can protect our DNA, prolong the lifespan of cells, and retrain old cells to function as they did in their youth. So how does a plant like purslane play into this? 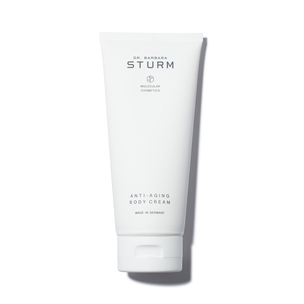 “Studying the research on telomerase led me to purslane, a natural super-compound,” reveals Sturm, who realized that the plant helps to activate the enzyme. “Stimulation of telomerase production has been shown in a Harvard study to not only stop the aging process, but to reverse it.” Behold: the natural pause button for aging. 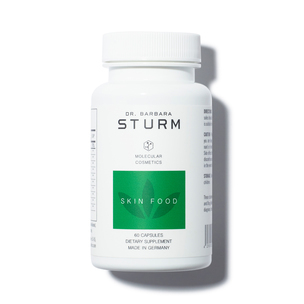 Stronger, healthier cells means the areas responsible for elastin and collagen are also stabilized and, as a result, strengthen the structure of our skin. Simply put, purslane induces a natural anti-aging effect. While the anti-aging potential around telomerase is enough to win a Nobel Prize (three scientists literally did so in 2009), purslane does more than trigger a more youthful appearance. Purslane is a wonder ingredient when it comes to wound healing, pain relief, and inflammation. The plant is also used to treat diseases related to the intestine, liver, stomach, and even arthritis. 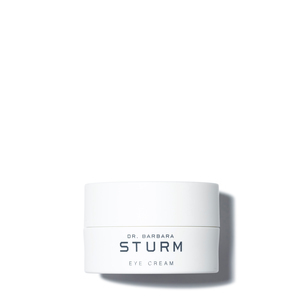 “Due to its strong healing powers, it has been used by humans for a long time but was nearly forgotten until recently,” notes Sturm. 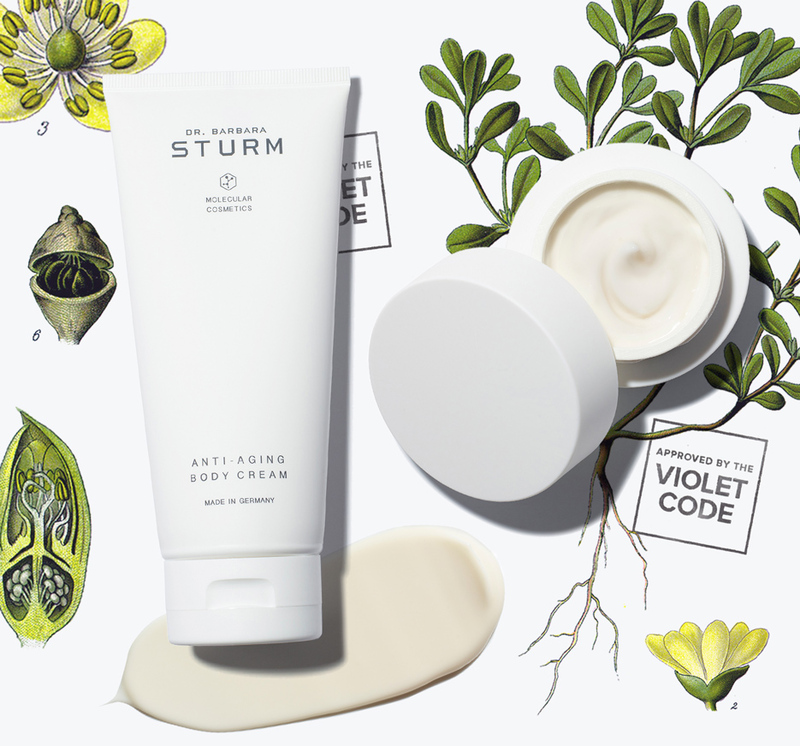 With our complexions already reaping rewards from the doctor’s purslane-enriched skin care, we doubt we’ll be forgetting about the plant anytime soon.